Our team spoke to Vision 2 Engineering Pte Ltd, a 22-time Kaodim Champion Vendor, on the common plumbing DIY mistakes they have encountered. Before you start on your next DIY project, here are the top 5 common mistakes you should take note of. While purchasing appliances through online platforms could be a lot cheaper, the product descriptions might be inaccurate. This could happen even when you purchase basin bowls! Despite being termed suitable for standard piping systems, it is important to note that the standards differ from country to country, and your ideal basin bowl may not necessarily fit the piping systems in Singapore’s homes. Pro-tip from Vision 2: Get your appliances from a local shop where you get to measure the item personally, or ensure it is entitled for an exchange. When you start shopping for appliances, you may decide to mix-and-match different parts from separate shops, before assembling them together. However, there is a possibility that these parts may not be a good fit for each other. Vision 2 shared that they have seen customers who bought their basin bowls and taps from separate shops. This commonly led to taps that were either too small or too big for the basin bowl, and the homeowner had to repurchase their tap or risk leakage problems. Pro Tip from Vision 2: Purchase everything from the same shop, and be sure to ask if they would make a good fit. When purchasing appliances yourself, ensuring it comes with a local warranty is very important. Especially so for plumbing appliances, like your water heater, pipes or taps. Since you use them daily, an appliance that does not work as desired could cause water leakage. 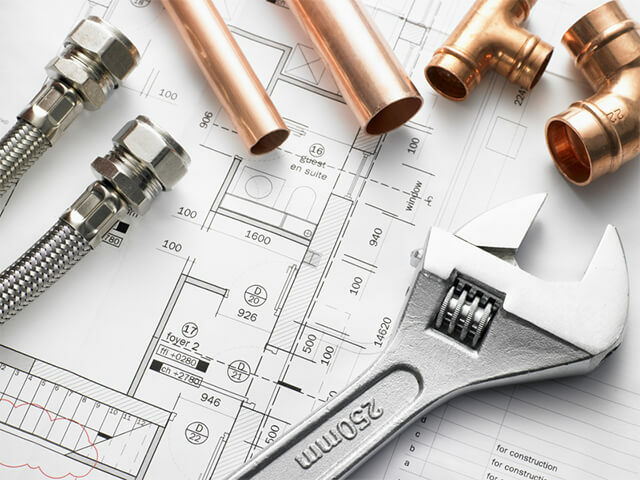 Of course, even without local warranty, your contractor may nonetheless proceed to help you with the installation, but they are unlikely to provide you with a service warranty. This is to prevent them from being held liable for the appliance you purchased, which may not work as desired in the first place. Pro-tip from Vision 2: The first step is to ensure your appliance comes with local warranty, and the next, to make sure the contractor you’ve hired provides warranty for their services as well. Home DIY instructions always sound easy, until you get hands-on yourself. Many appliances are not a one size fits all, and thorough planning is required before installation to ensure durability. 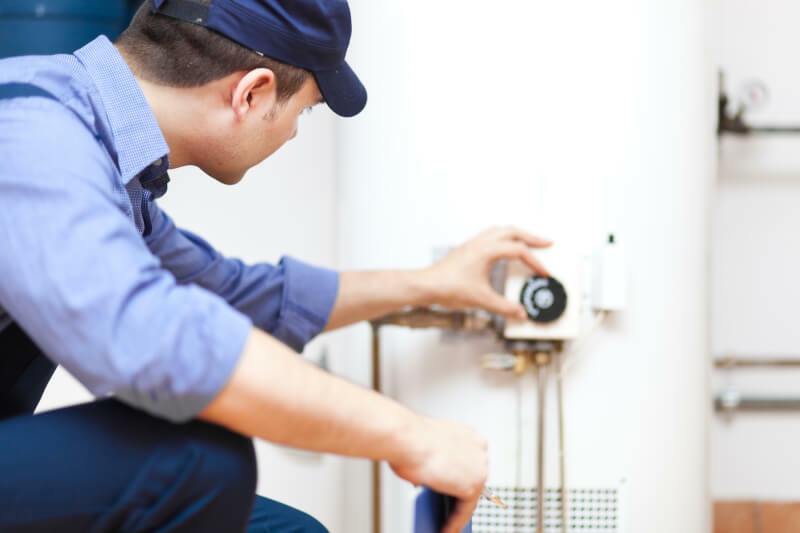 For example, some considerations prior to installing a water heater would include whether it is suitable for mounting on your wall, or which hot and cold pipes you should get to fit your home’s piping system. Pro-tip from Vision 2: Ask an expert for advice before you begin purchasing or installing yourself. Due to the trial and error nature of DIY projects, there are times when you are unable to install or fix the appliance yourself correctly during the first try. For instance, you may decide to install or fix your basin pipe yourself. According to Vision 2, this usually results in an overtightened pipe that breaks easily. 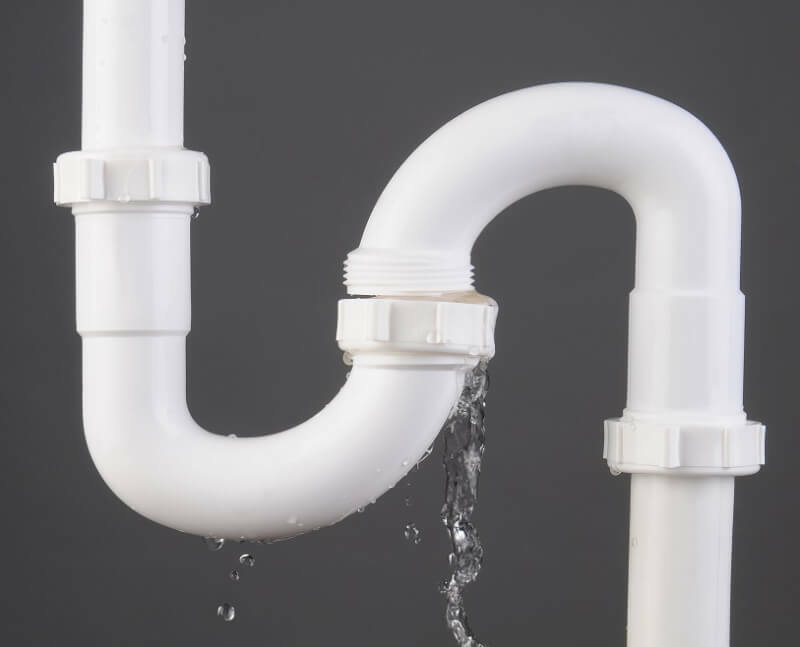 In such cases, you would then have to repurchase the pipe, and at this point, you may decide to bring in a contractor to help with the installation. If so, these adds up to your total cost, which might turn out to be more expensive than if you had brought in a contractor right from the start. Pro-tip from Vision 2: If unsure, reach out to your preferred contractor before you begin to DIY. 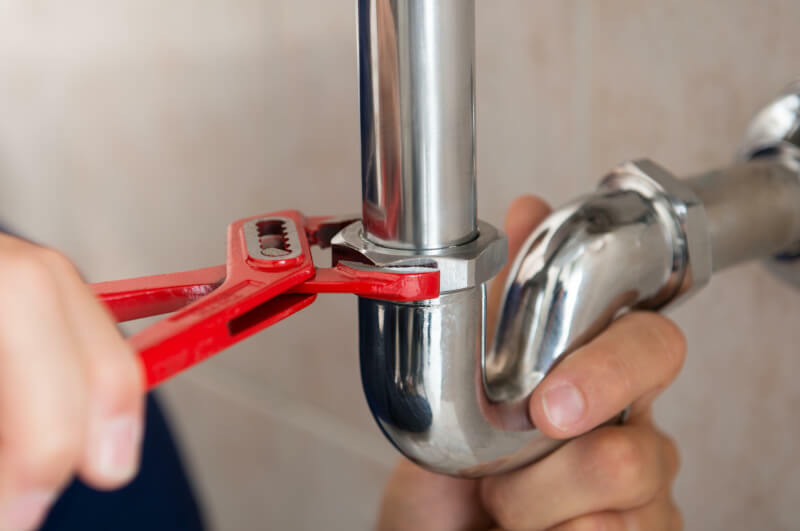 At the end of the day, it is more efficient to trust the experts, especially with your plumbing installations at home that could get a little tricky! Get a free quote from our trusted experts here. This article was created in partnership with Vision 2 Engineering Pte Ltd.
5 Home Designs That Might Make You Say "So Singaporean"